TV’s brightest stars got together for a night of fashion, fun and revelry. 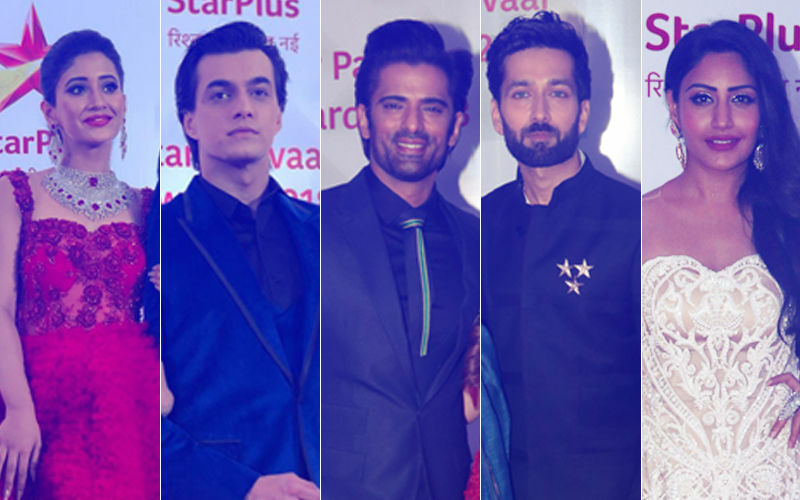 The much-awaited Star Parivaar Awards 2018 rolled out on Saturday evening and were attended by your favourite actors from the small screen. Hina Khan, Divyanka Tripathi, Vivek Dahiya, Shivangi Joshi, Mohsin Khan, Nakuul Mehta with wife Jankee, Surbhi Chandana, Mohit Malik with wife Aditi, Anjali Anand. 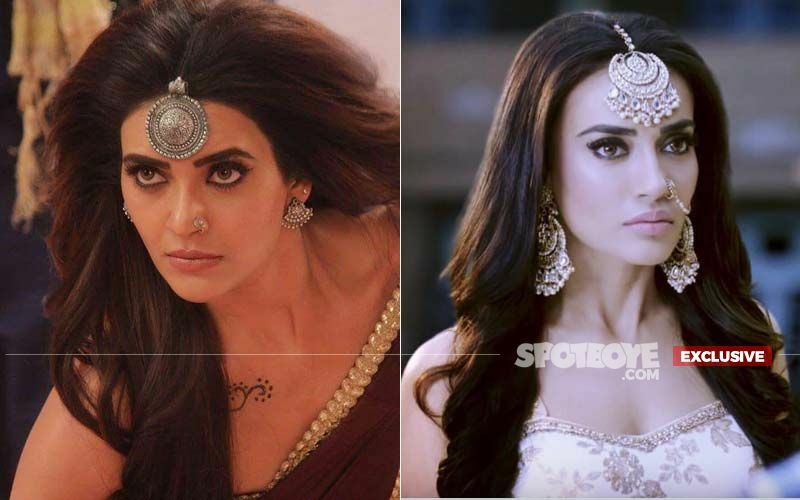 Akriti Sharma, Zain Imam, Mandana Karimi, Sumeet Sachdev, Shakti-Mukti, Puneet-Dharmesh walked the red carpet. The night also saw your favourite stars being recognised for their good work on the small screen. 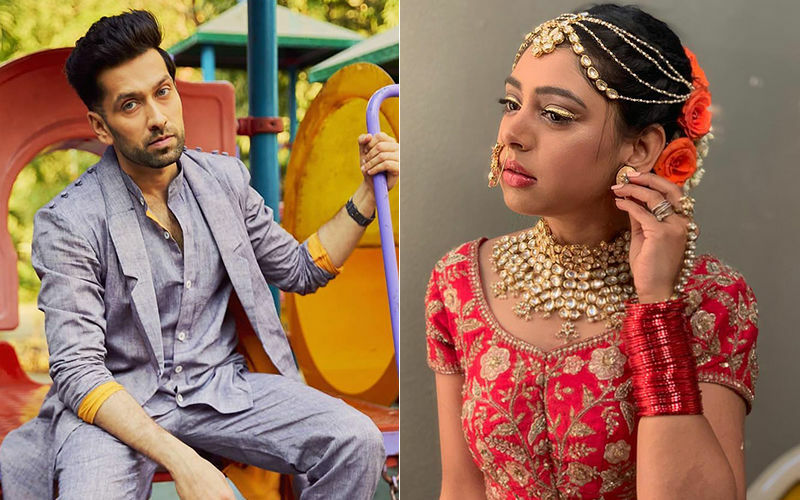 Yeh Rishta Kya Kehlata Hai and Ishqbaaz swept the awards show. You can check out the entire winners list by clicking here! It’s time to share with you the most exciting moments from inside the show. 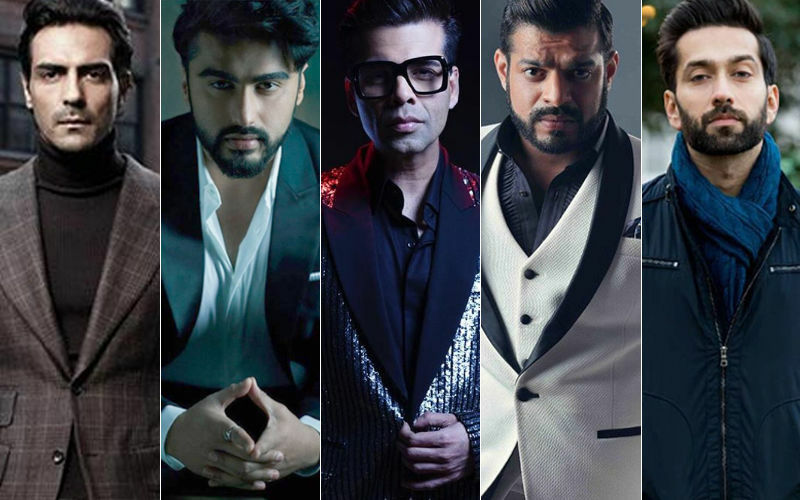 These dance videos featuring your favourite stars are breaking the internet, about right now! 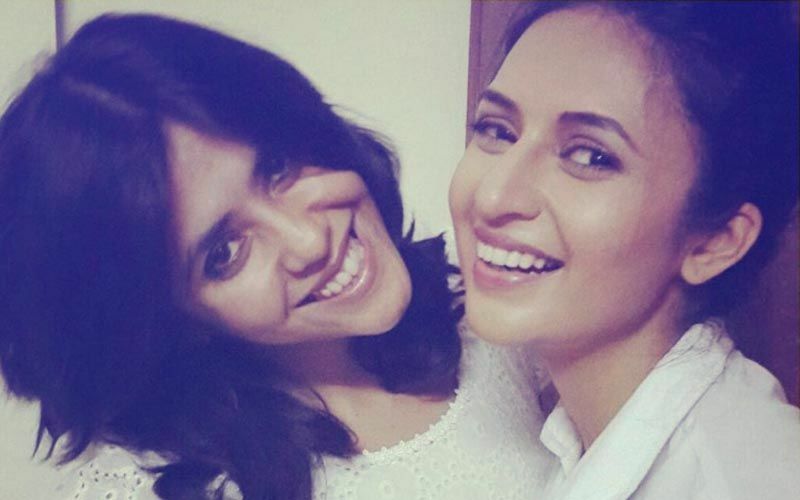 Divyanka Tripathi dancing to Hawa Hawai, was the talk of the night, so was her ariel act, and grand entry on the stage. 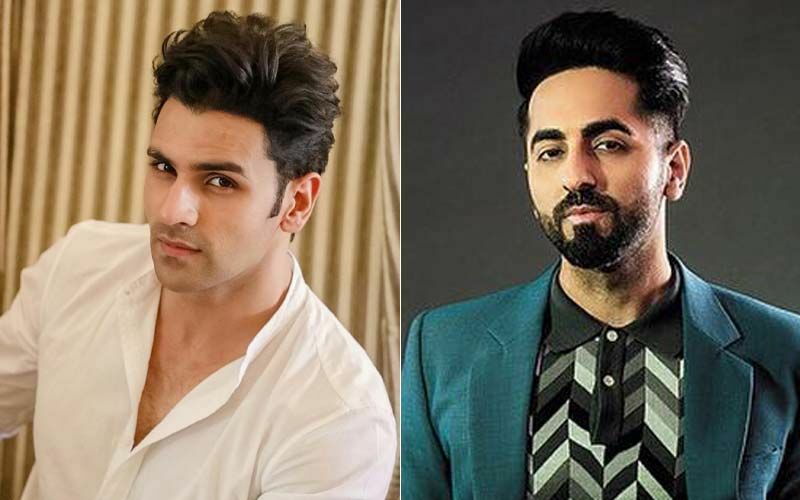 Vivek Dahiya's dhamakedar dance on Milegi Milegi left the audience enraptured. Interesting, right? 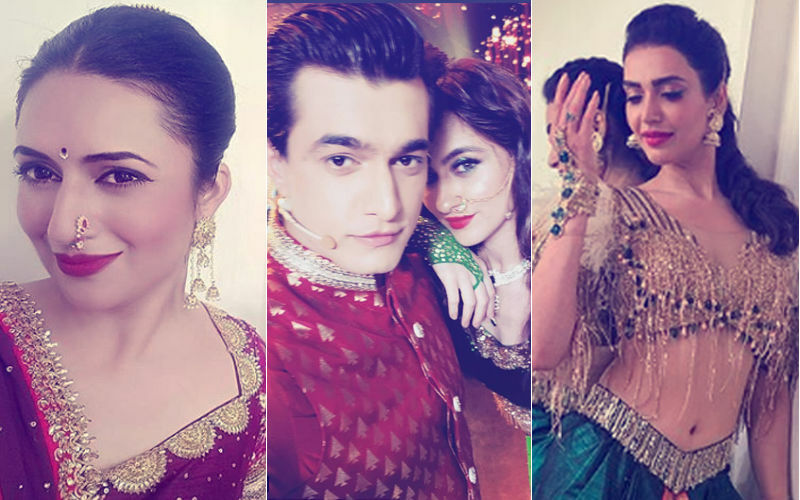 Keep reading this space for more exciting news and gossip from the telly world. 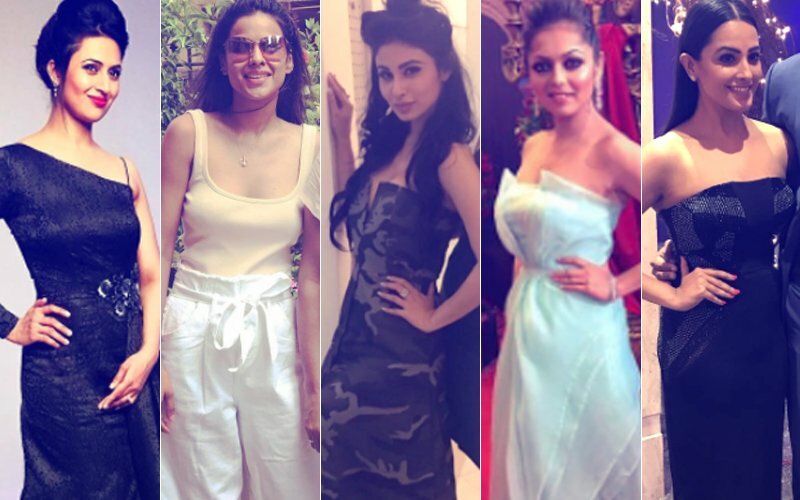 BEST DRESSED & WORST DRESSED Of The Week: Divyanka Tripathi, Nia Sharma, Mouni Roy, Drashti Dhami Or Anita Hassanandani?